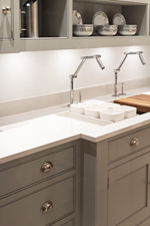 National Kitchen & Bath Cabinetry, Inc. is your source for wholesale cabinetry in Concord, NC. We import our products directly from our Mainland China manufacturing facility, which allows us to stock semi-custom all wood cabinets in our warehouse and showroom. Our 57,000 square foot warehouse and showroom, located in Concord, NC, boasts an inventory that can’t be beat – all at prices that you’ll love to see! 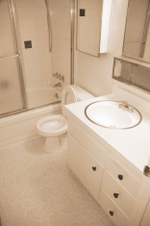 Because our cabinets come directly from our own manufacturing facility, we are able to eliminate the middleman cost, providing you with consistently high-quality cabinets at economical prices. Our company insists on the principle of maintaining customer satisfaction by delivering great products, prices, and service to our customers. No job is too small. Our cabinets are made of quality maple wood, which is a resilient hardwood that is available in several designs, finishes, glazes, stains, and paints. Some of the colors that are available include French vanilla, shaker white, classic white, dark chocolate, toffee, and chestnut brown. As your trusted wholesale cabinetry provider, we stand behind every product that we offer. With our large inventory, we are able to fulfill custom orders within days. Our additional services include assembly, minor modifications, delivery, and shipping. 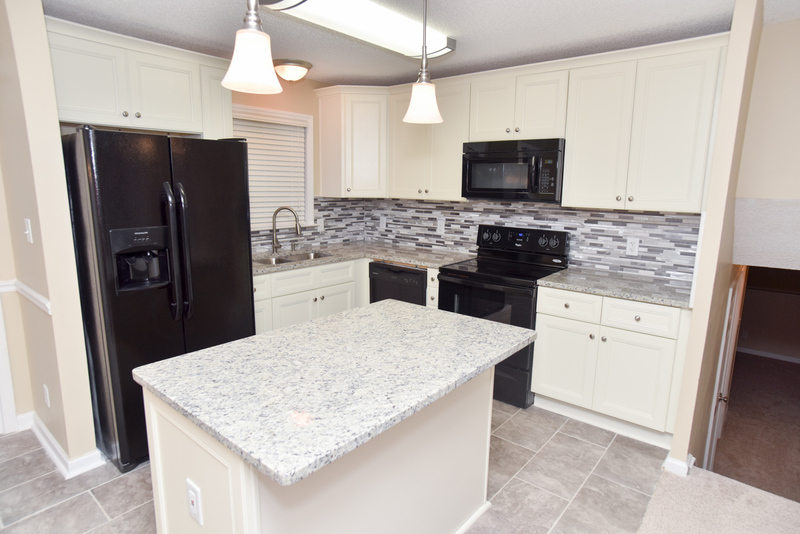 Let us make your cabinets work for you. Whether you’re looking for increased storage, improved functionality, a more cohesive layout, or simply a refreshed look, we look forward to providing you with the elements needed to bring your kitchen and the other rooms of your home back to life.